Why do a kitchen detox? The kitchen is the place where we prepare food for ourselves and our loved ones. When you enter the kitchen how does the kitchen make you feel. 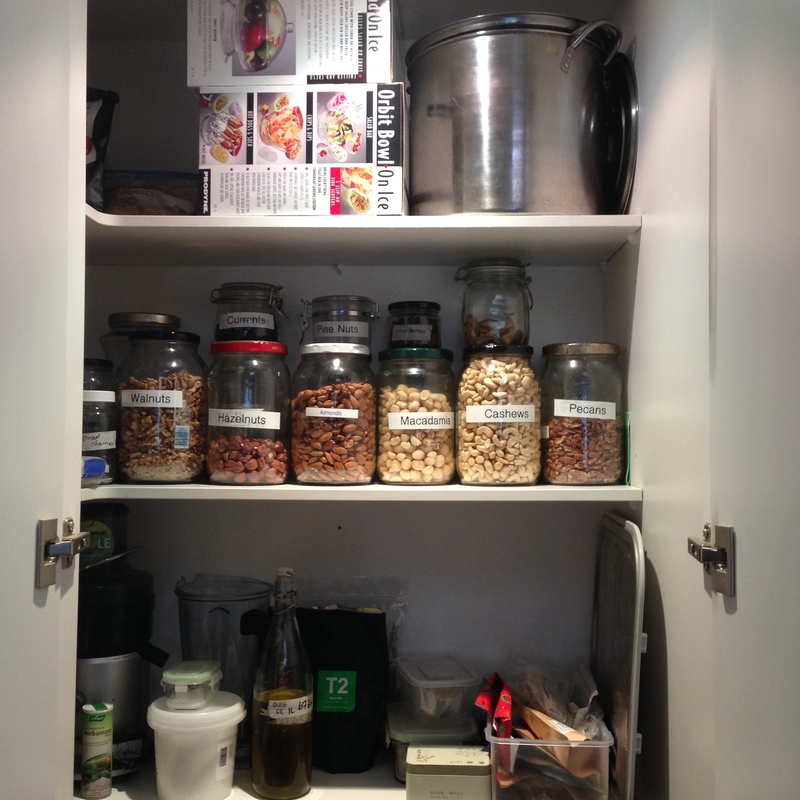 Organised, inspired, creative or messy, cluttered and overwhelmed. Like most people around this time of year, Spring, I have decided to look at the way I eat and tweak it. We have come out of Winter, which is usually a time of heavy food, and with more light and heat in the days, we naturally start to want to eat lighter and possible even cleaner. For me I want to get back into my green smoothies, start introducing more fermented foods and have a shot of wheat grass each morning. This means growing my own wheat grass and juicing it. So what does detoxing the kitchen have to do with how we decide to eat and nourish ourselves. The feelings that the kitchen invokes is going to have a direct impact on how and what you prepare for yourself. The kitchen will either support you on your journey towards better health and vitality or distract you from it. Say you wish to start having a fresh juice or smoothie each morning. Is the juicer or blender on the counter or hidden in the back of the pantry? Do you have fresh fruit and vegetables on display on the counter or in easy reach in the fridge? Or do you see bottles of soft drink in the fridge each time you open the door? Think about it this way – each time you enter the kitchen it is marketing to you. Just like the TV, what you see in the kitchen is giving you messages. These messages will influence you on how and what you eat. As with the change in season, there is a change in energy. Spring brings longer daylight hours and warmer days. It is a time of new beginnings, promise and growth. We start to be more active and head outdoors. Cleaning and detoxing the kitchen can support bringing this new energy into the kitchen and into the way you wish to nourish yourself. Whatever you have decided to do, look at detoxing your kitchen to support you. Would you like guidance on how to detox your kitchen? Are you unsure of the next steps you need to take to increase your health? Overwhelmed by all that you think you should be doing? As a Health Coach, I specialising in helping people make their own healthy changes. Ready to get started? Schedule an initial complementary consultation with me today – or pass this offer on to someone you care about!